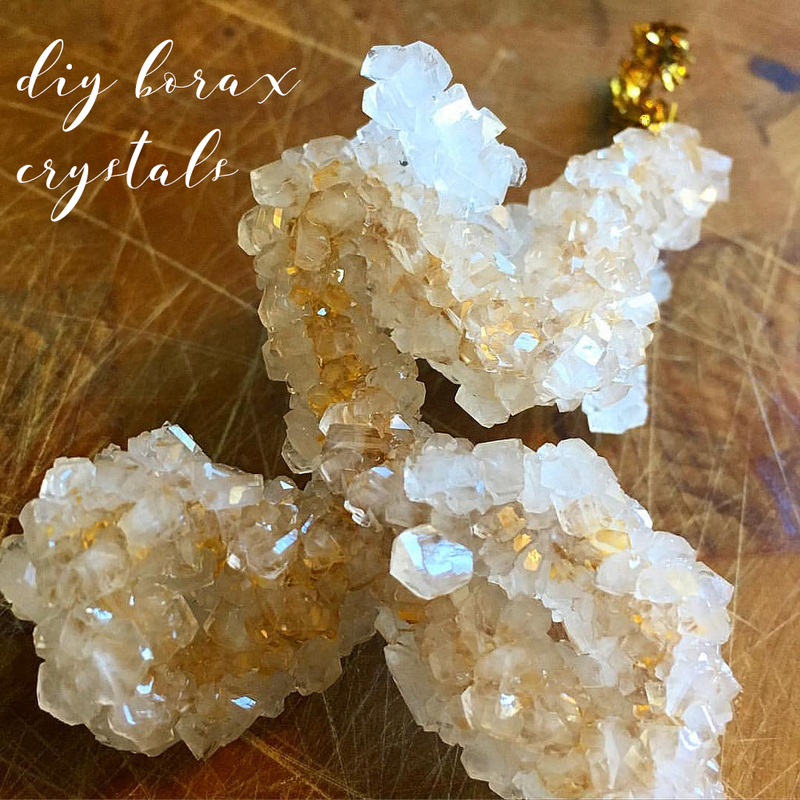 These crystals are a beautiful project that is also a cheap and easy way to introduce scientific concepts to your kids. My kids were introduced to this via our friend Becky, who met Anthony almost nine years ago while working at Borders. Now she works as an educator, introducing science to to primary school kids. Isobel has an endless appetite for science and crafts of any kind, as well as a passion for crystals. This project was perfect. 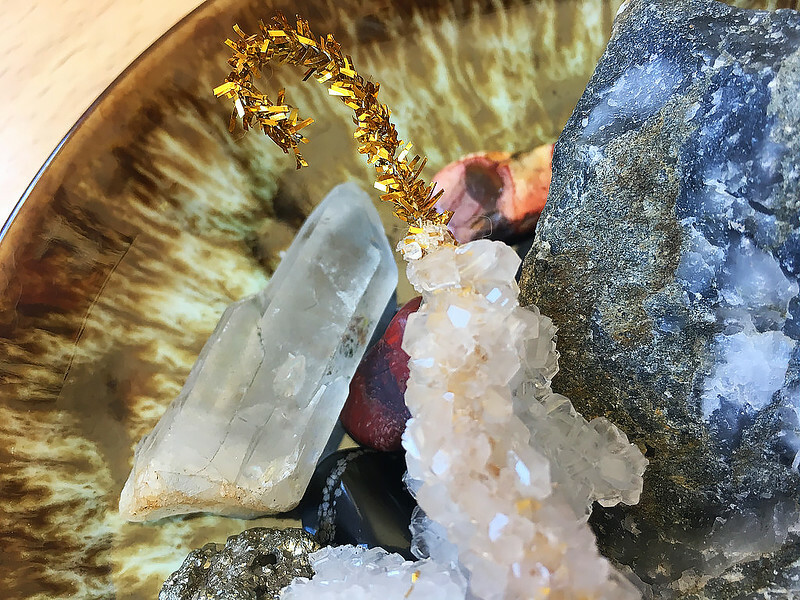 Something to know before you get started: the crystals grow overnight, so time is an essential ingredient in this project. 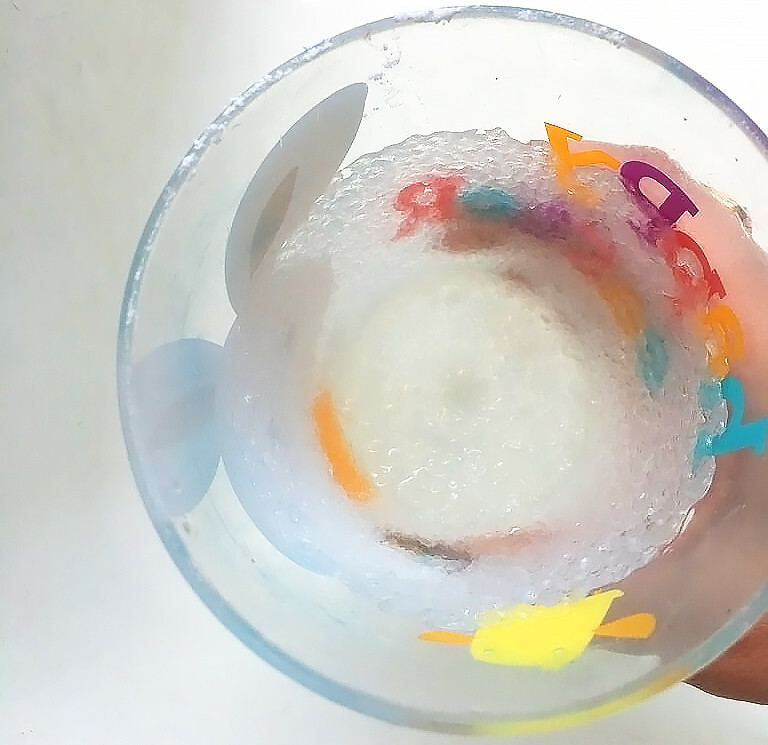 Recently I was very excited to do a project with my kids, and I talked it up, whipping the kids into an excited froth to try it. We followed the instructions and came to the end of the page and read, “Now let solution sit overnight.” I howled with disappointment upon reading this, and Isobel thought my reaction was the best part of the activity. Granted, this was my fault for not carefully reading the instructions all the way through the first time, but I want to make sure I add this up front so you don’t end up spewing an hour-long stream of cuss words in front of your kids in frustration. The crystals form because they are moving from a suspention state to a crystalized state. This page provides a detailed explanation at the bottom. Another quick note: borax is a chemical used in household cleaners, so wash your hands after handling the crystals. Borax can irritate eyes and make you ill if eaten. Take proper precautions when handling, especially around little ones. The container you use will be seeded with smaller crystals, so maybe don’t use your favorite mug or best bone china. –Make a little hook at the top of your pipe cleaner and secure it to the pencil (as in the photo above). 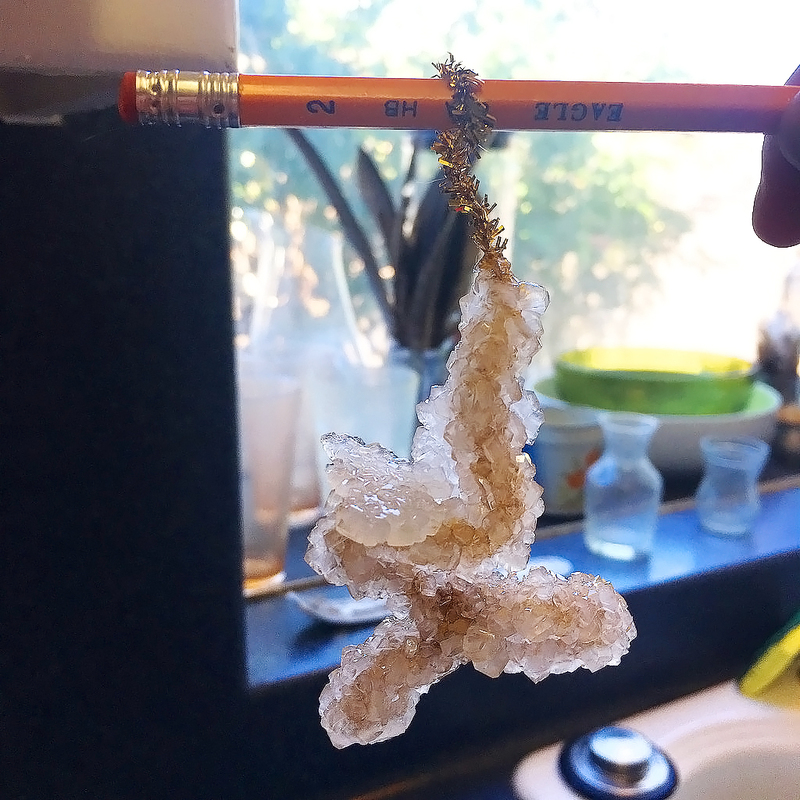 Twist your pipe cleaner into a pretty shape for the crystals to form on. Make sure it does not touch the bottom or the sides of your cup when the pencil rests on top of it. –Boil a cup of hot water, pour into the cup you are using, and add three tablespoons of borax. Stir to combine. Mixture will be cloudy. Don’t worry if it’s not perfectly dissolved. –Rest your pencil at the top of the glass so the pipe cleaner and its beautiful shape hangs down in the mixture, and again make sure it does not touch the bottom or sides. 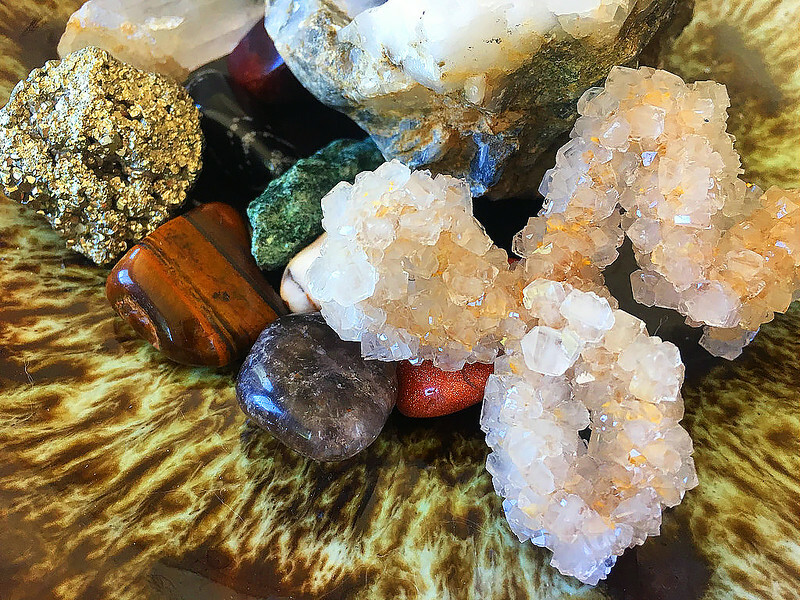 –Carefully move your crystal container to a safe space where it can sit, undisturbed, over night. 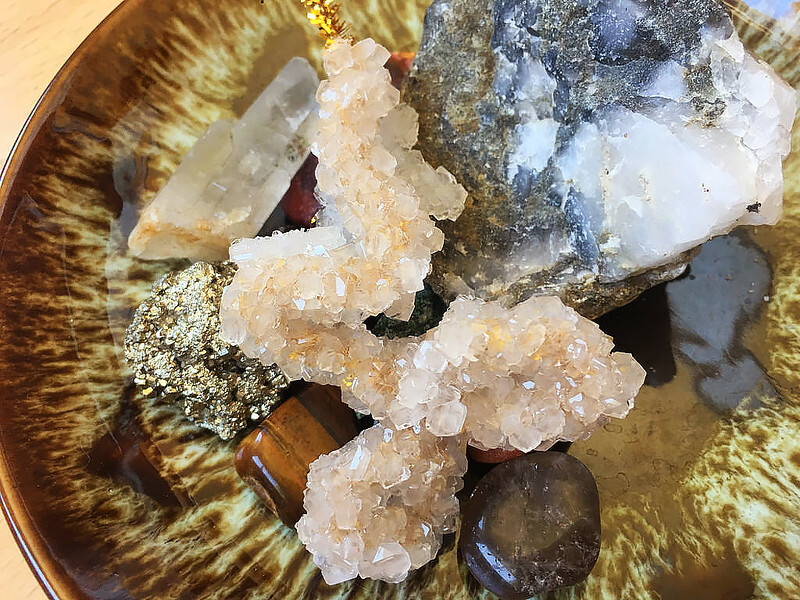 Crystal formation is sensitive and can be disturbed and thwarted by vibrations and movement, so make sure it’s out of the way. I put ours in the shelves in our laundry room. –Ask to see them the moment you wake up (if you are my daughter) and marvel at your beautiful creation. Take it out of its liquid and dry on a paper towel. Some of the crystals are fragile, and again remember to wash hands after handling. Becky brought over the borax, which can be inexpensively purchased at a grocery or drug store, and we had the sparkly pipe cleaner, cup, and pencil on hand. It was a really easy craft, and very inexpensive, and a fun thing to do over the summer.